Diet- The sponges diet consists of plankton. 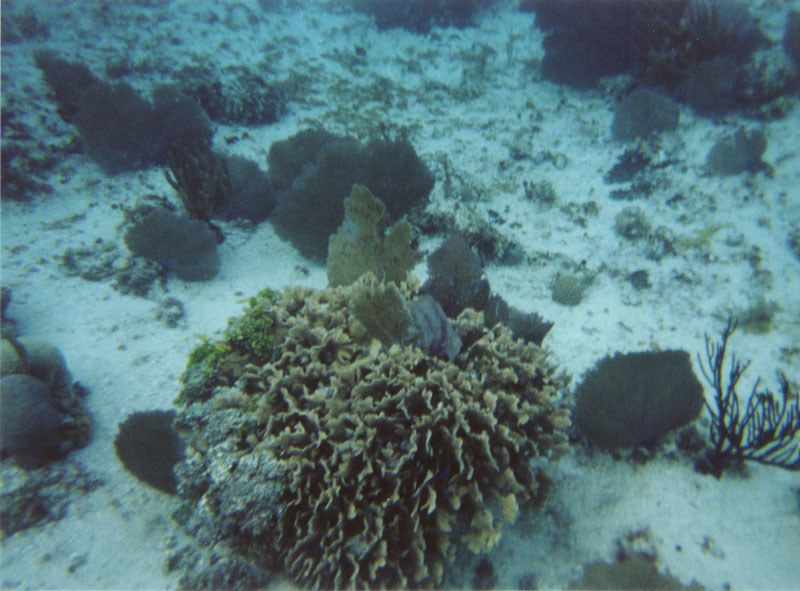 Anatomy- Sponges are yellowish-greenish. They have hole like pores and are rough to the touch. Interesting Fact- Sponges have no organs or tissue but are rather made up of cells.